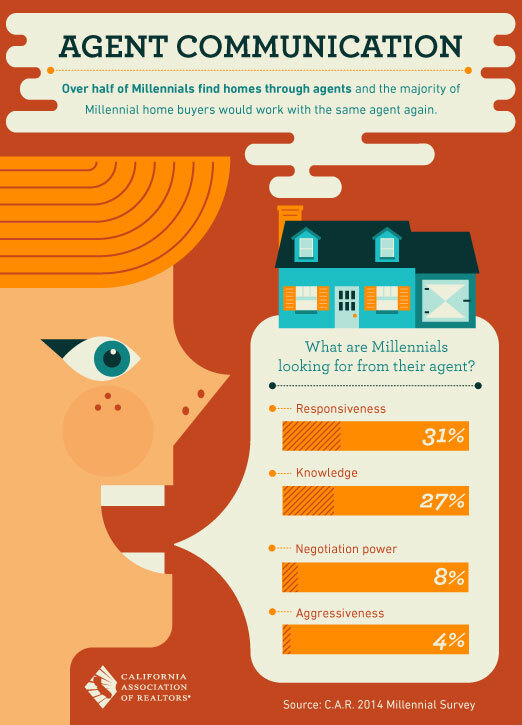 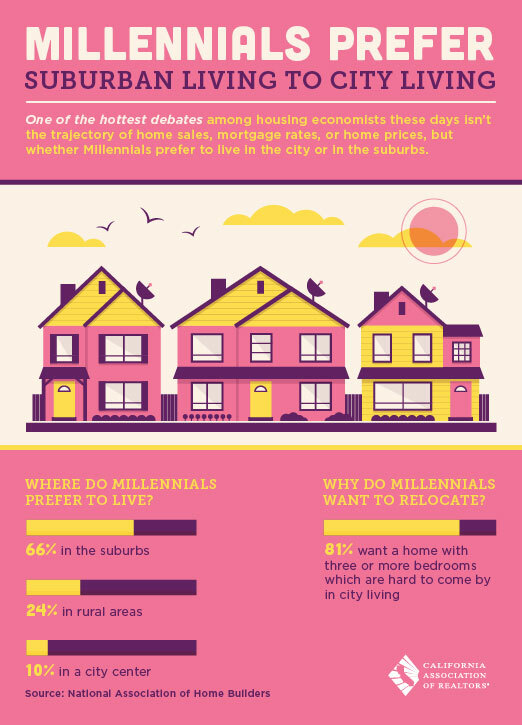 What Agent Communication does a Millennial Want? 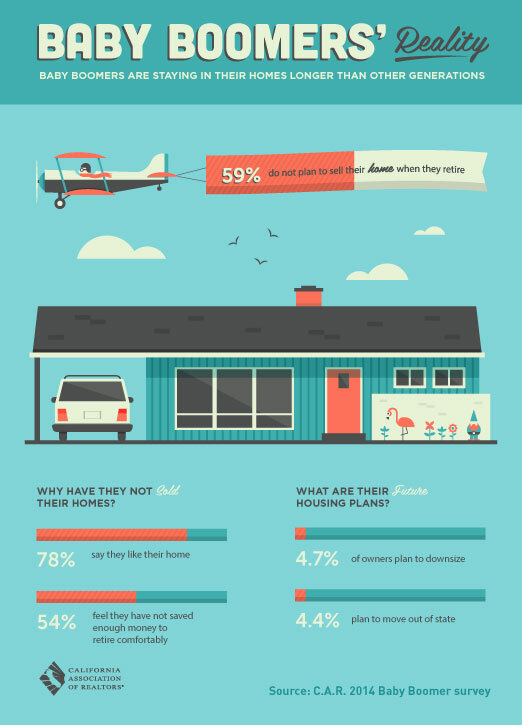 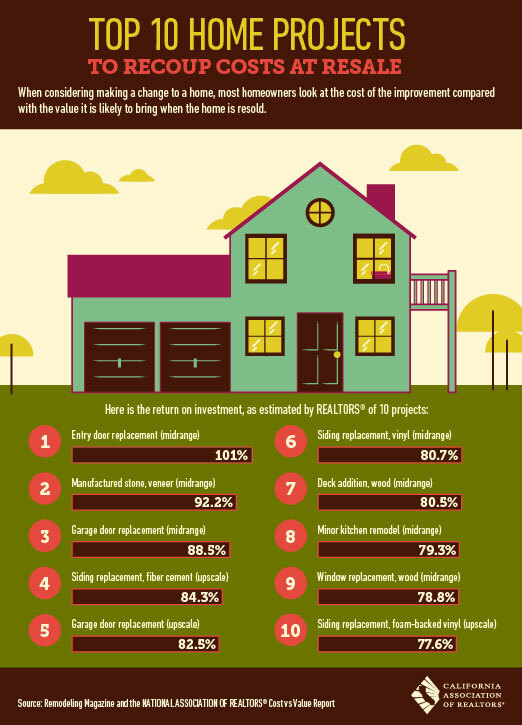 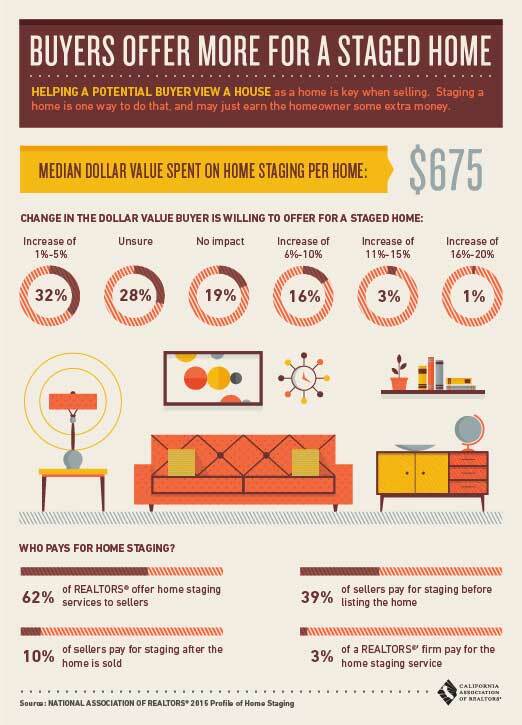 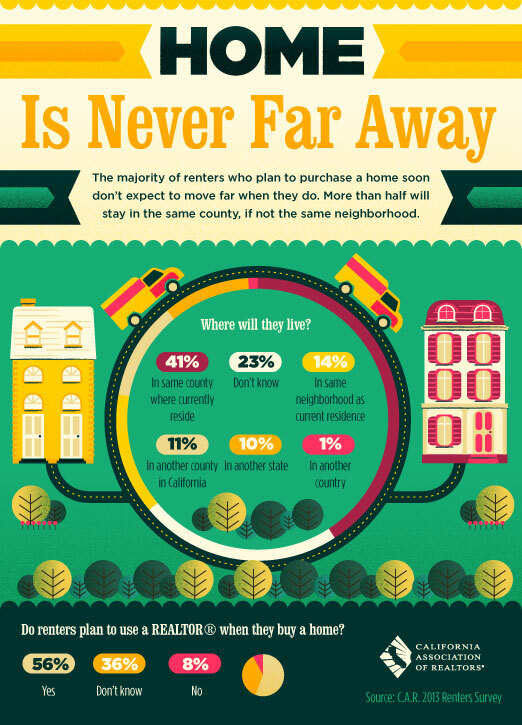 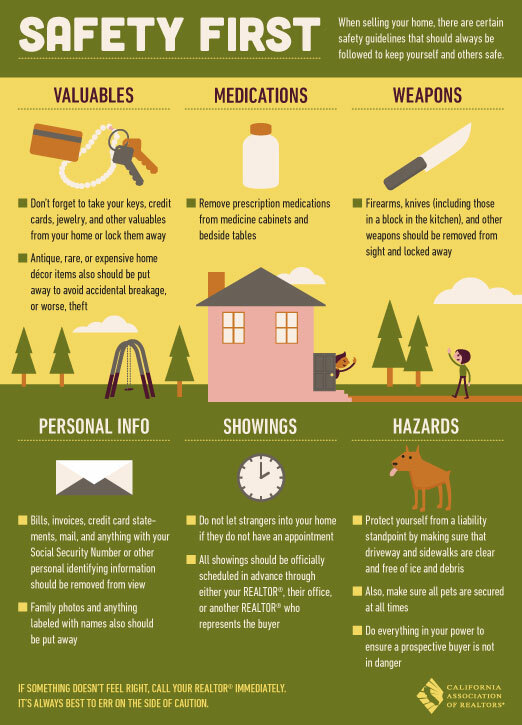 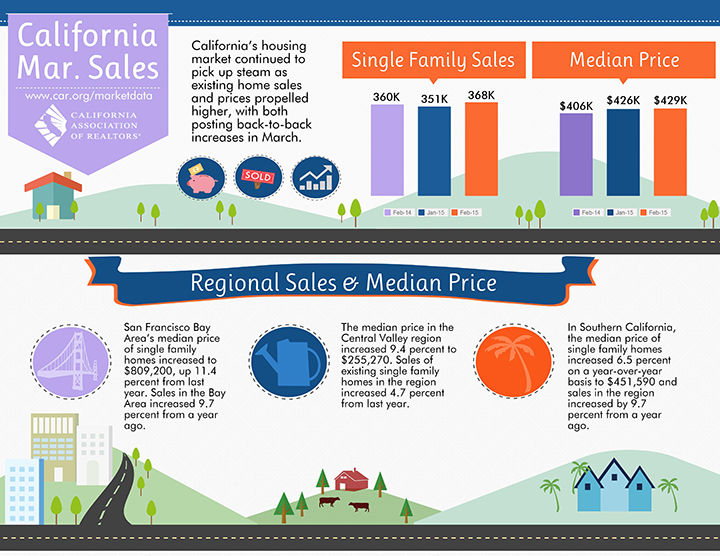 May 2015 May 2015 Homes by Tracy Real Estate Tips & Tools for both Buyers & Sellers. 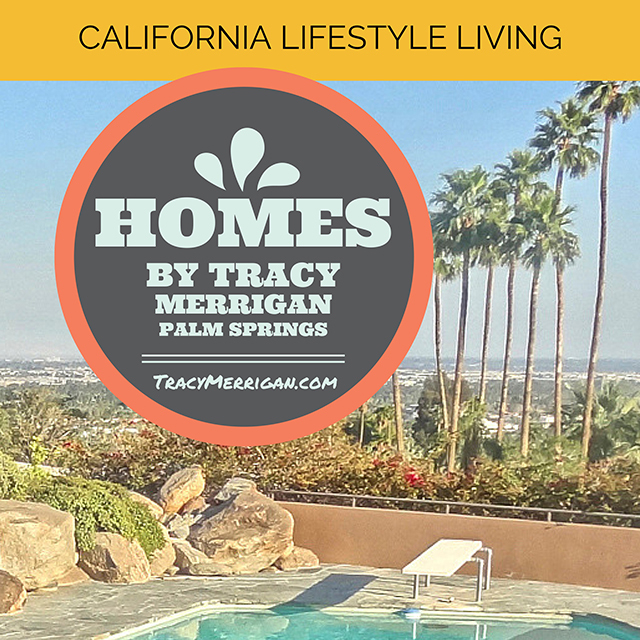 California Lifestyle Living from the desert to the sea.